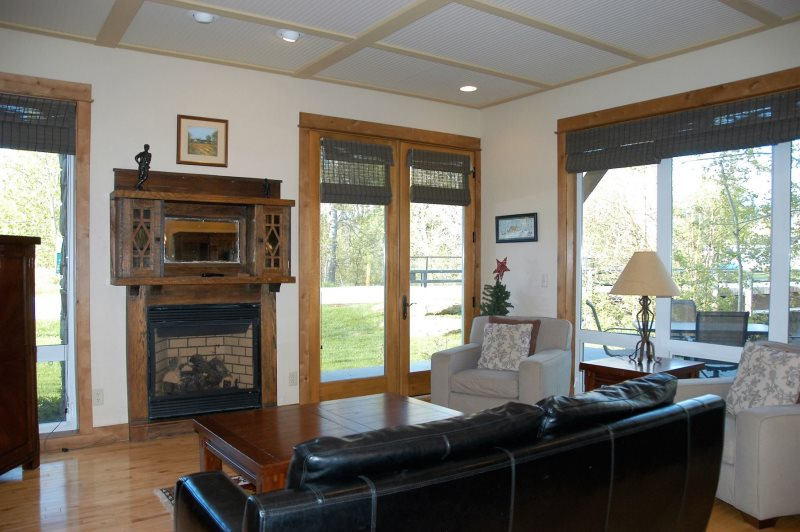 A Gem Overlooking Rock Creek. 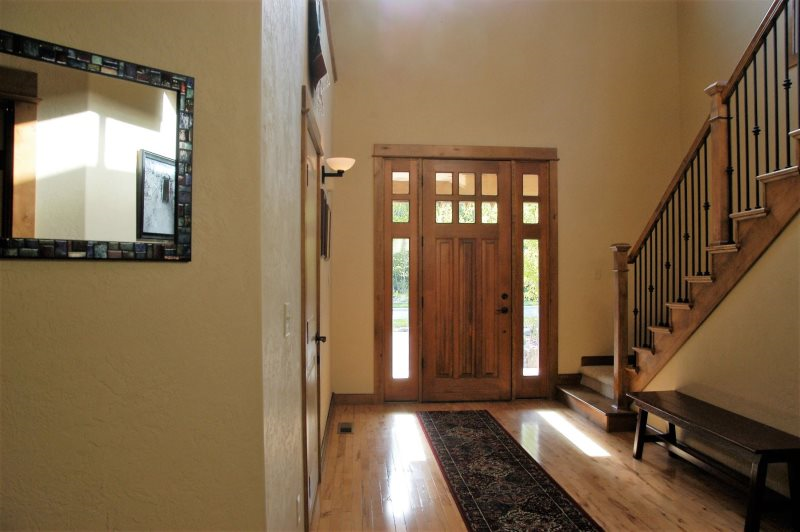 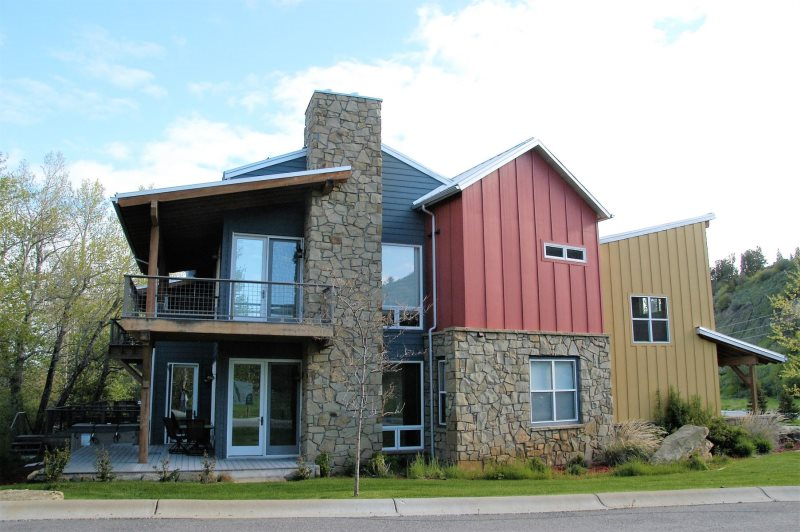 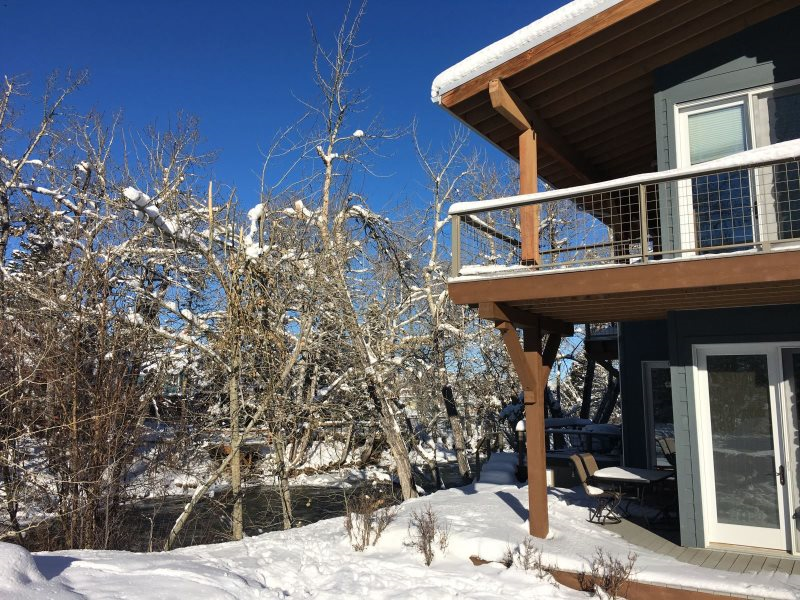 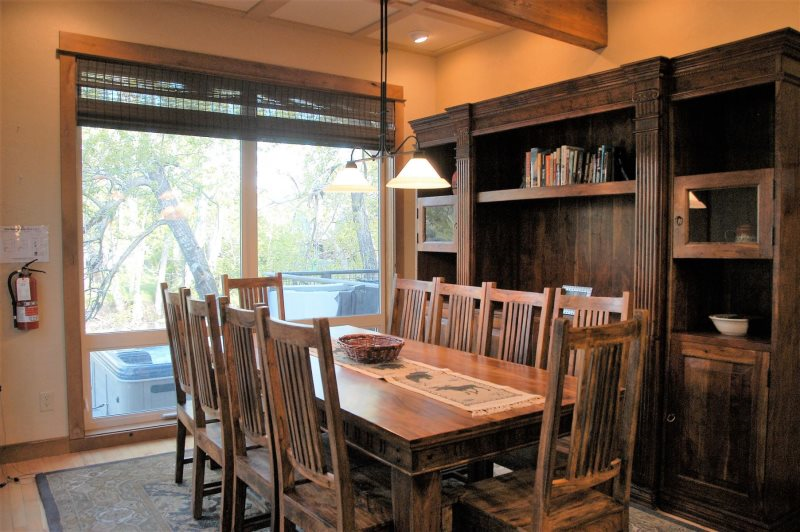 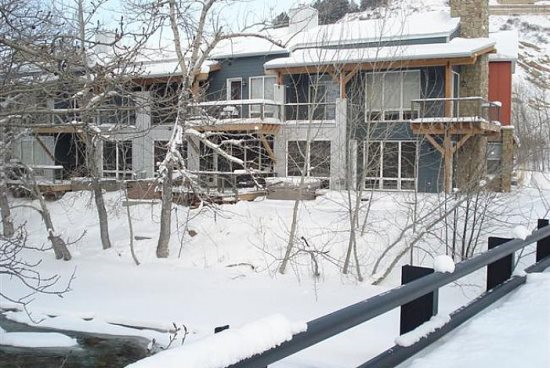 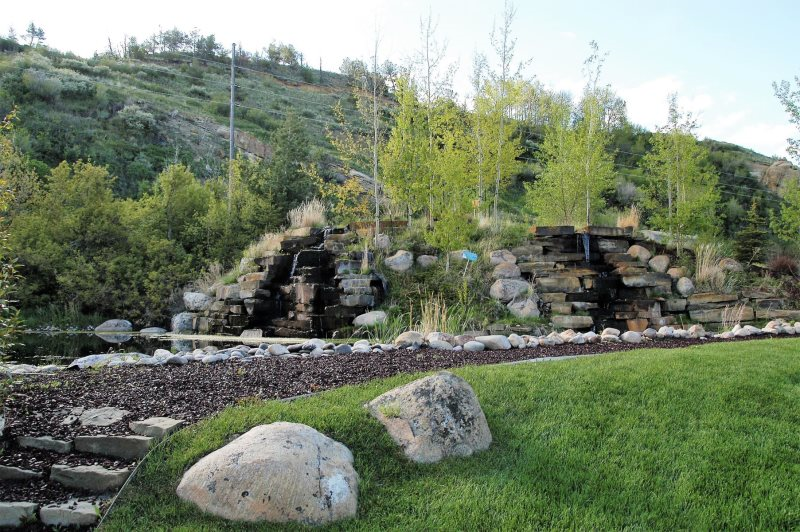 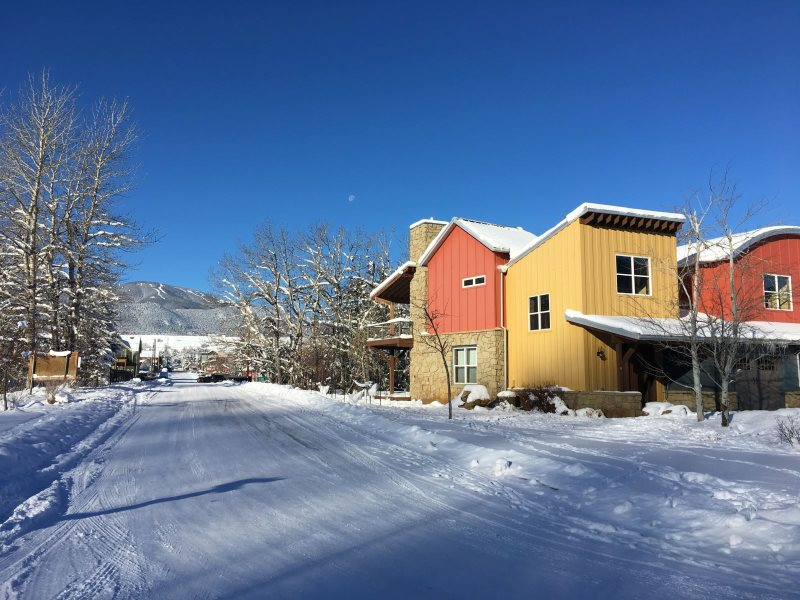 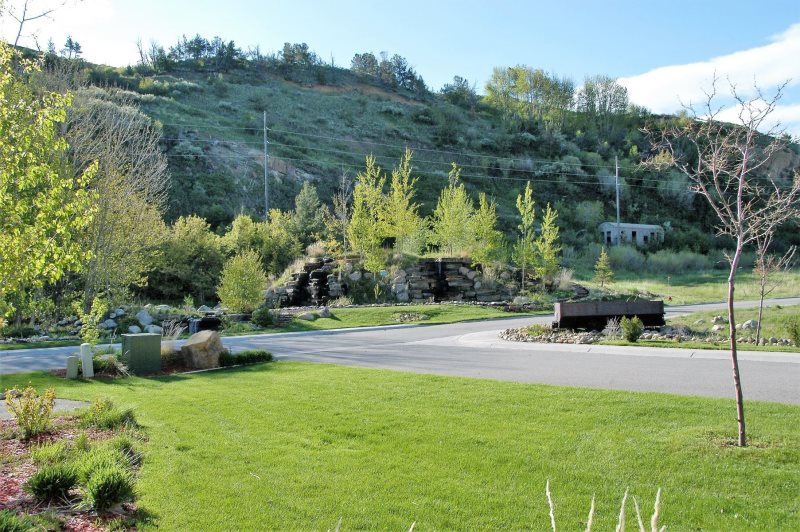 Occupying the end site at the Island at Rock Creek, with breathtaking mountain views, a 5 minute walk from town center, you`ll discover Swiftwater, a real gem which looks straight down onto Rock Creek. 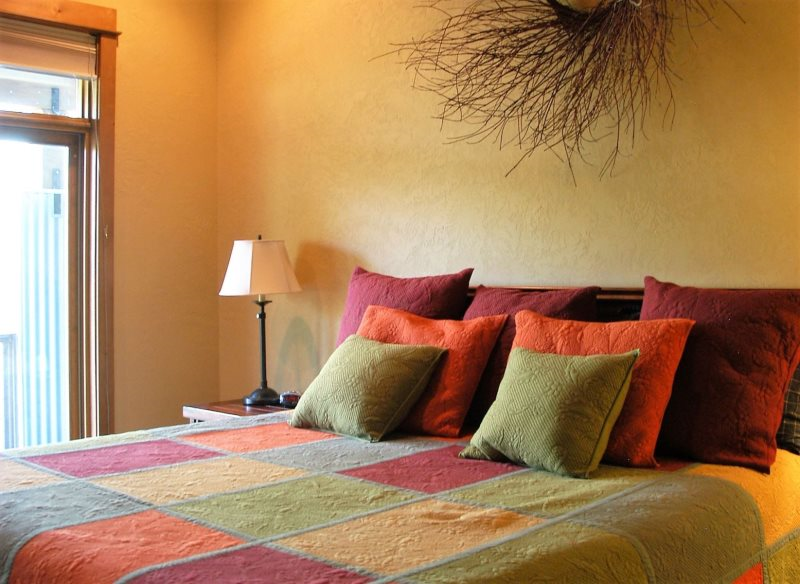 Because of it`s corner site the accent is on light and tranquility. 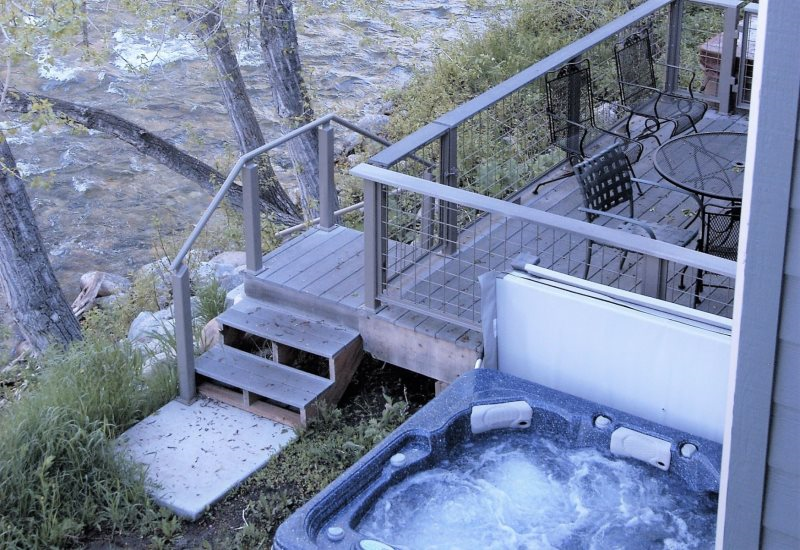 In fact, you will go to sleep and wake up to the relaxing sound of the Creek on its journey from mountains to ocean. 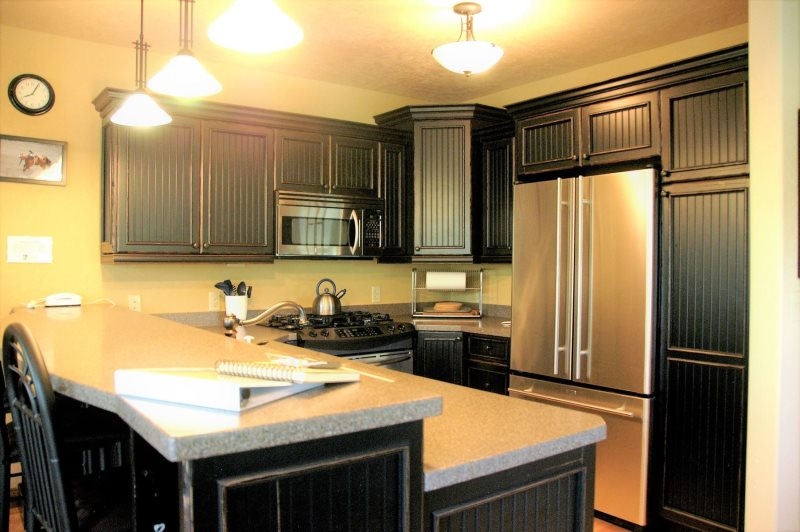 This luxury property is high spec from top to bottom. 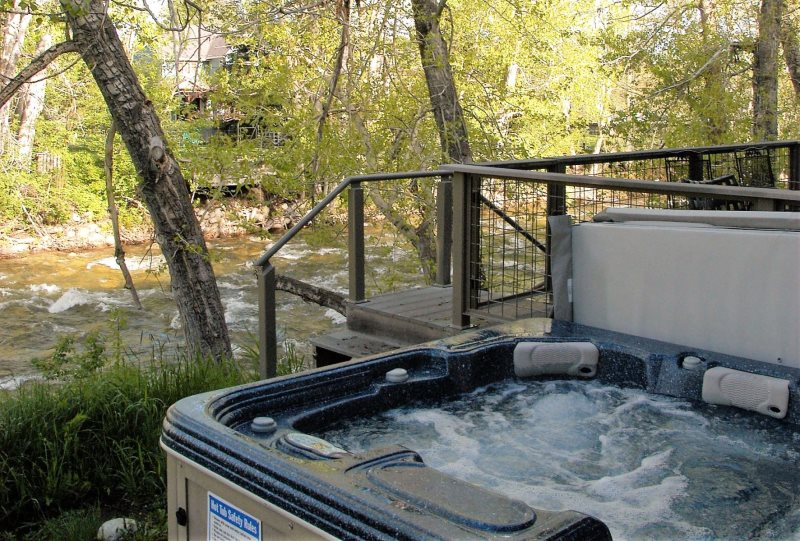 The spacious creek side deck has a large hot tub, is a great spot to barbecue, has WiFi internet service and a 27 inch TV. 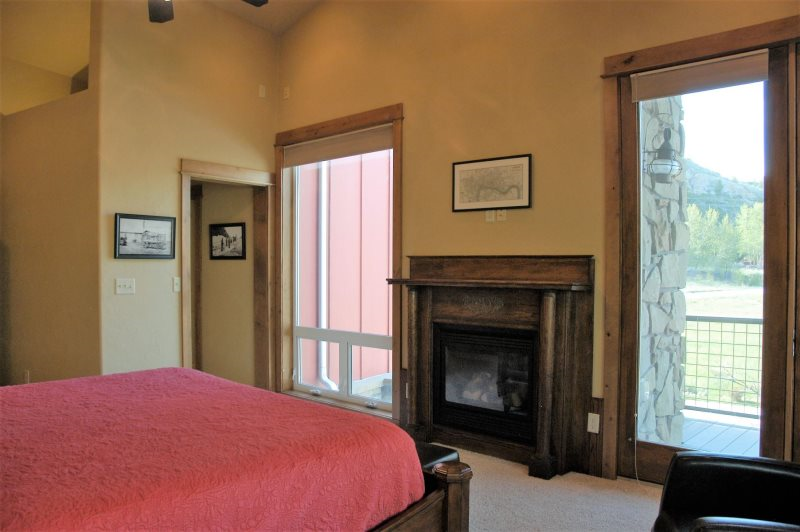 Downstairs, the open plan living area simply has everything you could want of a holiday home with superb furnishings, artwork by local artists and a gas fireplace and a 27 inch TV. 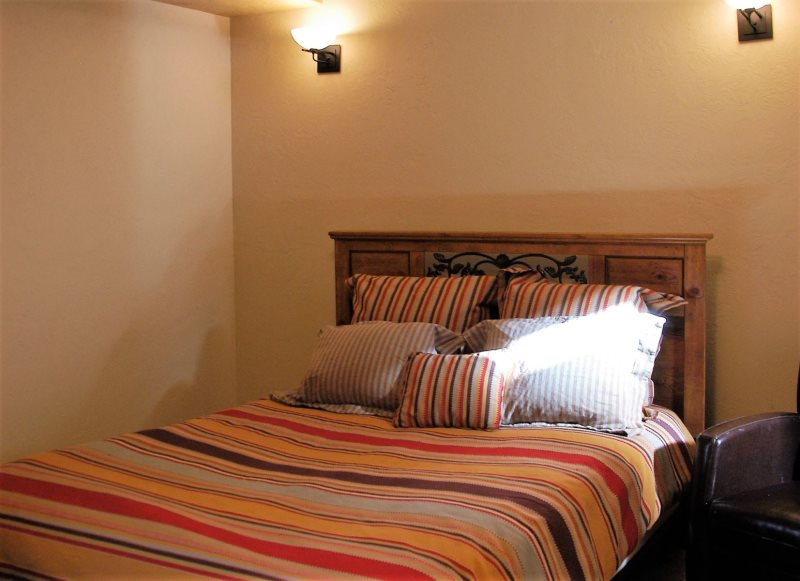 There is one bedroom downstairs with a queen bed, half bath/shower room across the hall. 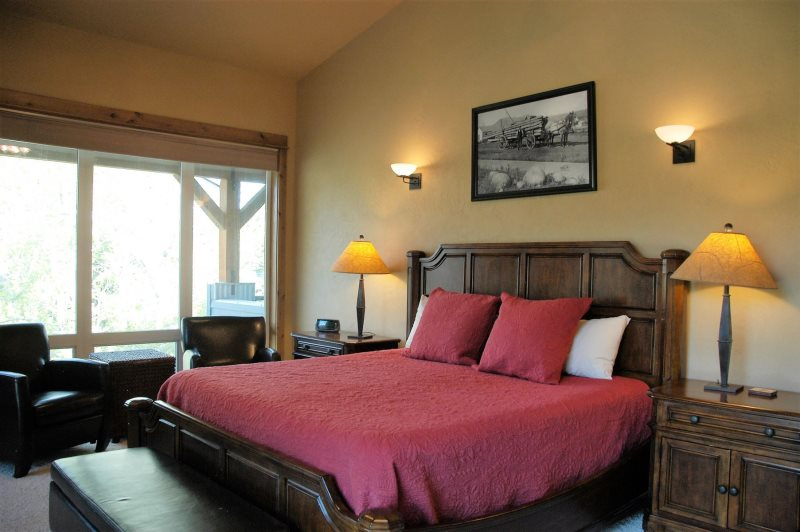 Upstairs you`ll find two luxurious suites each with a balcony facing the creek and en suite facilities. 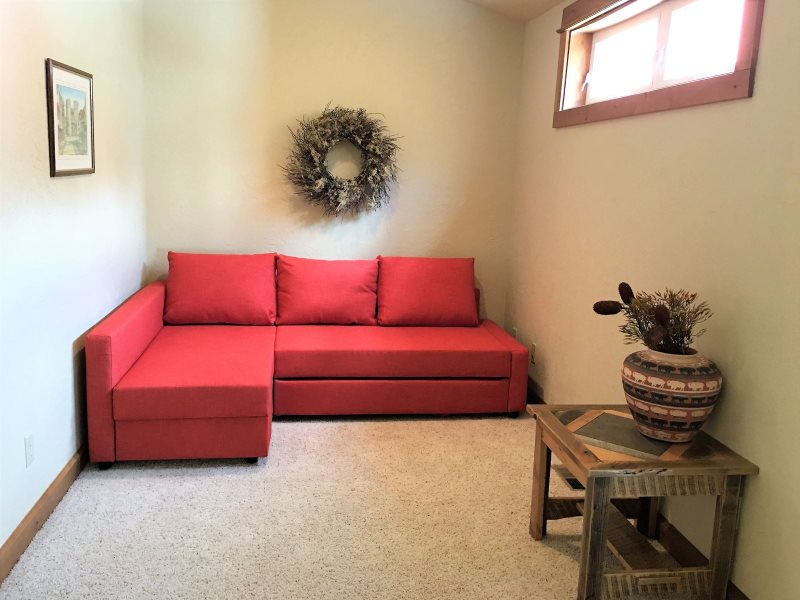 There is a further loft area which sleeps 2 in a sofa sleeper. 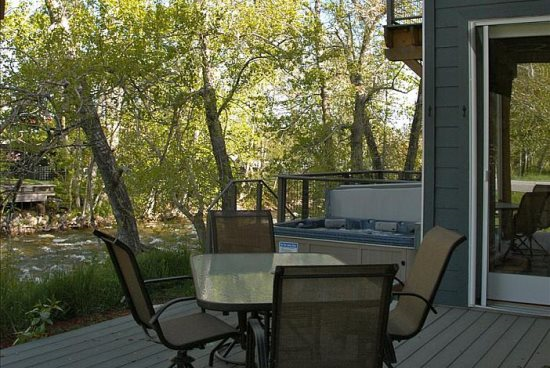 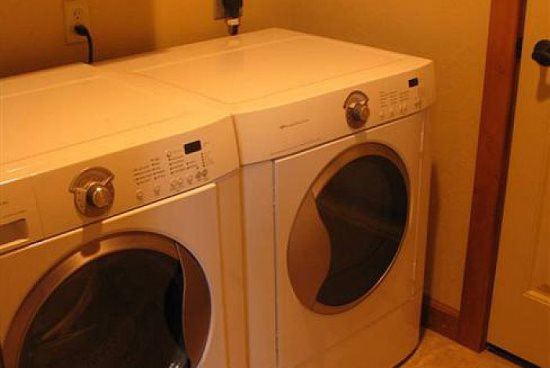 To the side, Swiftwater is surrounded by well maintained lawns and gardens.